Situated across the street from the lake shore, this parcel is a one of a kind development site! 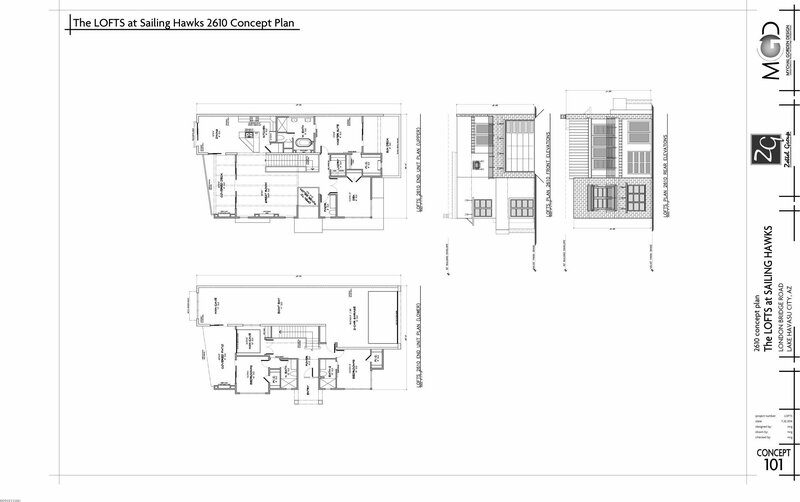 The Lofts is part of the Sailing Hawks Master Planned Community. 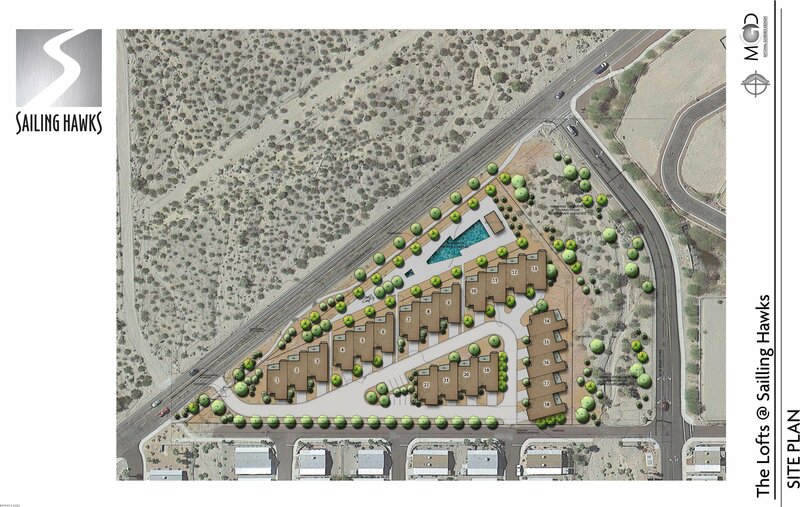 This parcel sites separated from the rest of the community, just south of Palo Verde North. 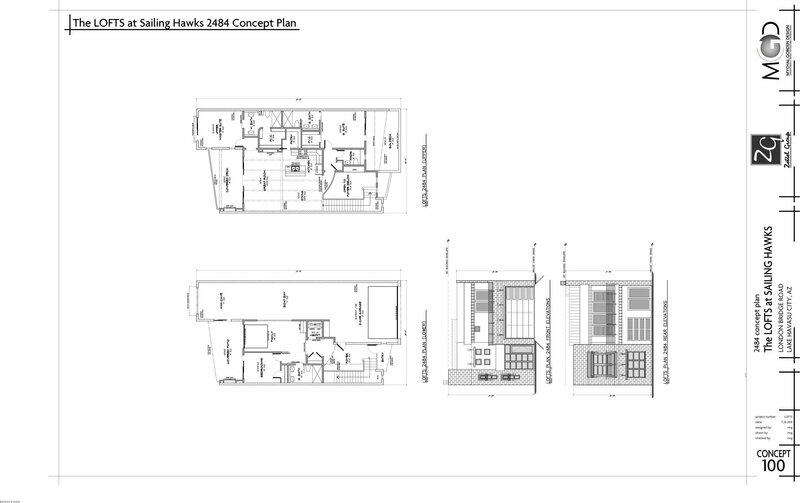 The property current has a multi-family planned unit development approval for 22 two story townhomes with large garages. The property has commanding views of Lake Havasu with a convenient location on the north side of Lake Havasu City close and close to the Lake Havasu State Park and boat launch facility. 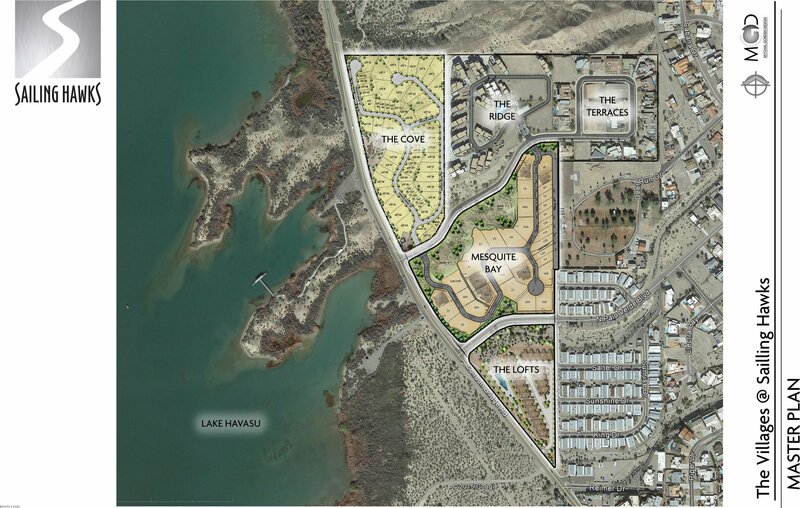 This property is one of the last premium development parcels in Lake Havasu City close to the lake! Listing courtesy of Keller Williams Arizona Living Realty.